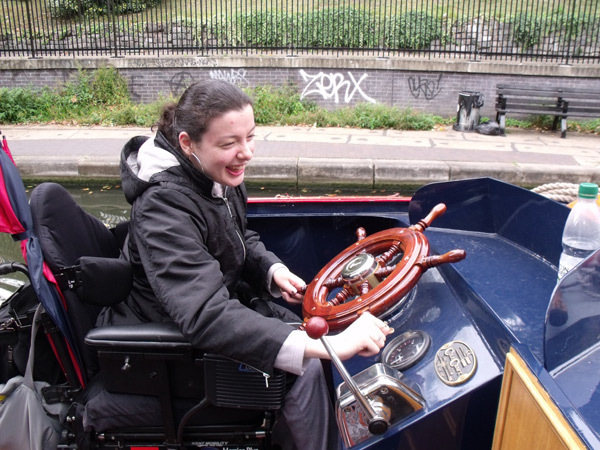 Our fully-accessible, wide beam canal boat - Pirate Prince is available for day trips on the canal or longer residential excursions. 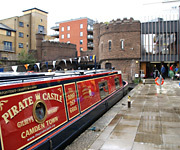 Driven by our fundamental aim to make the canal and Pirate Castle services fully accessible, this 55-foot long by 12-foot wide canal boat was specifically designed to cater for the needs of disability groups and includes a fully-accessible wet room, toilet and kitchen, wide fore and stern decks, wheelchair lifts and state-of-the art throttle control and steering systems which can be operated by a wheelchair user or people with additional physical and/or sensory suport needs. 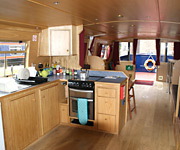 Pirate Prince's wide, open plan layout with modern kitchen and plenty of indoor and outdoor space can accommodate up to 6 wheelchair users. Maximum number of people per group = 12. 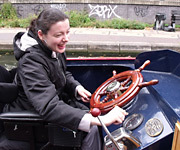 If you fancy a taste of canal life and want to enjoy the wonderful environment along our canal system, this is the boat for you! 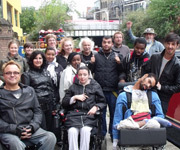 Pirate Prince is available for use by charities, community groups and schools at subsidised rates - check out our Camden Community Cruises. 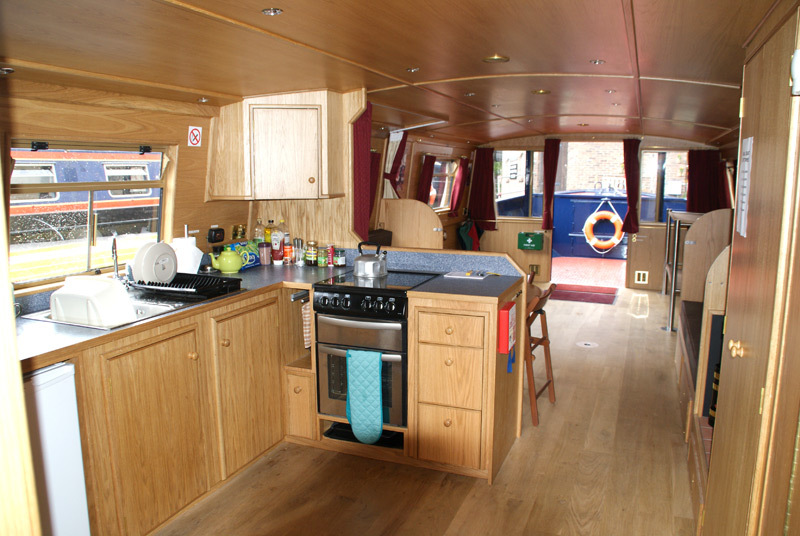 Pirate Prince is also available for private hire and is perfect if you're looking for a more spacious option than a traditional narrowboat! 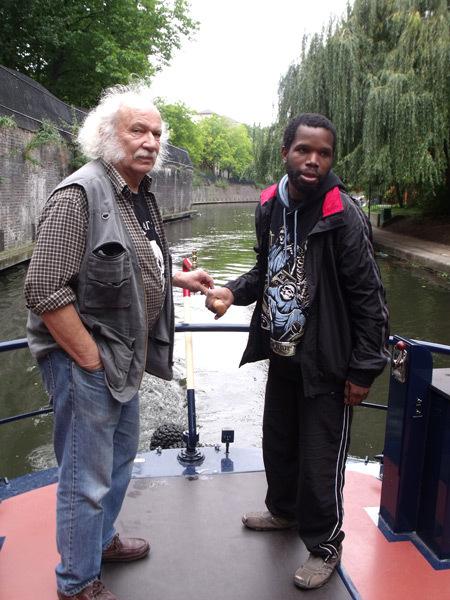 Check out our short film 'Pirate Prince - A Dream Come True' to see our unique boat in action!